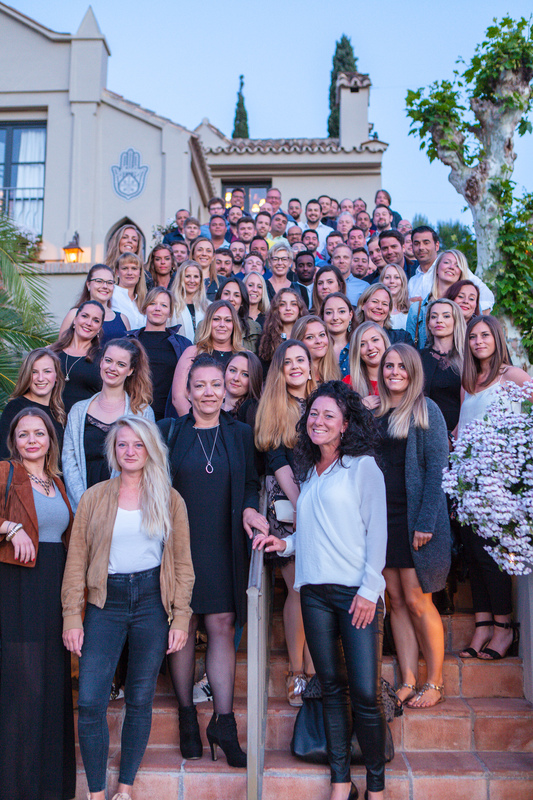 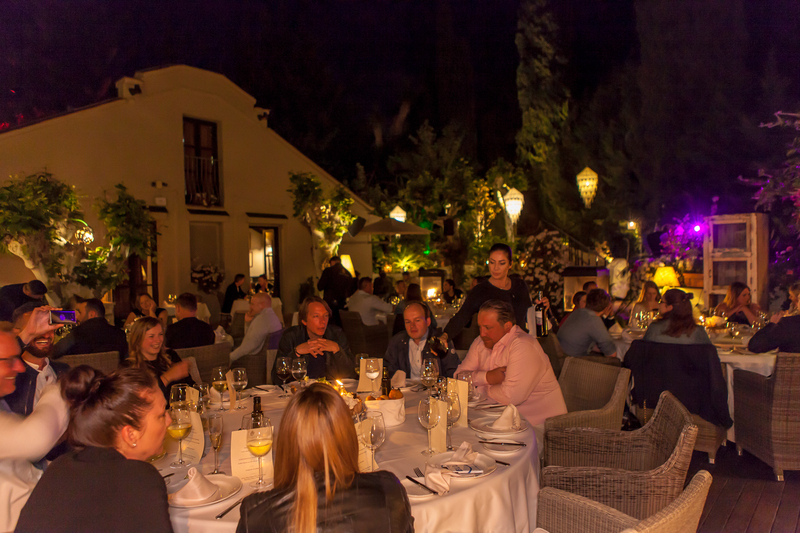 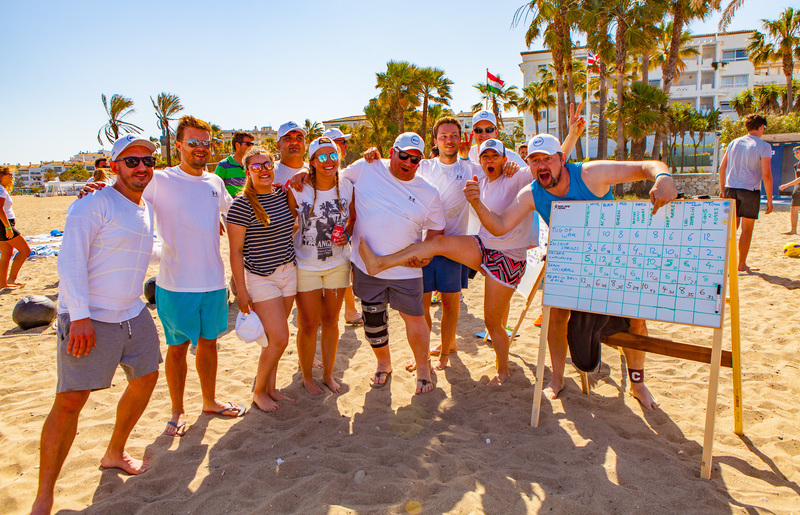 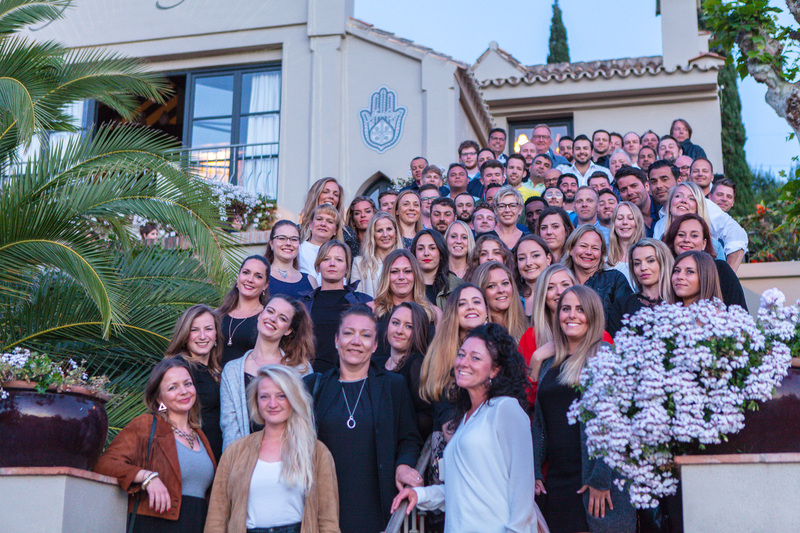 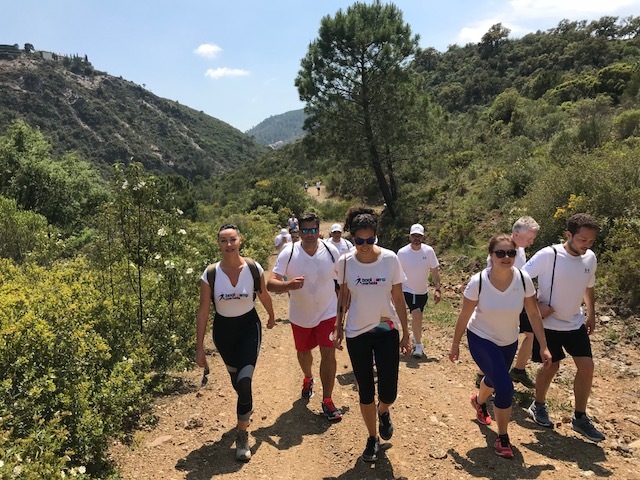 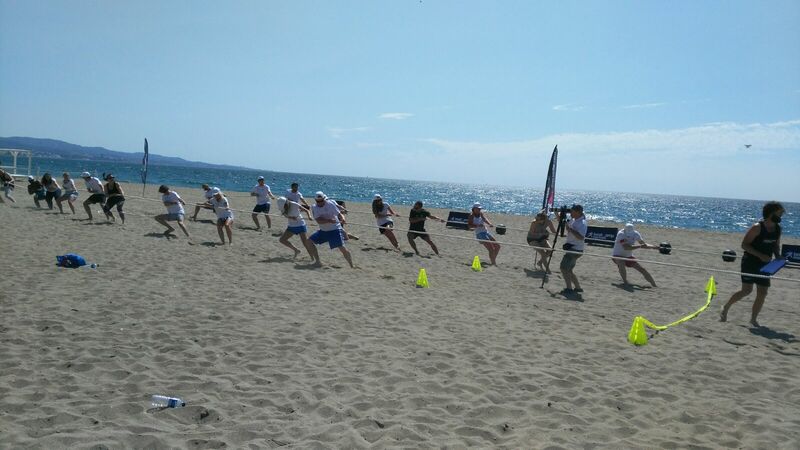 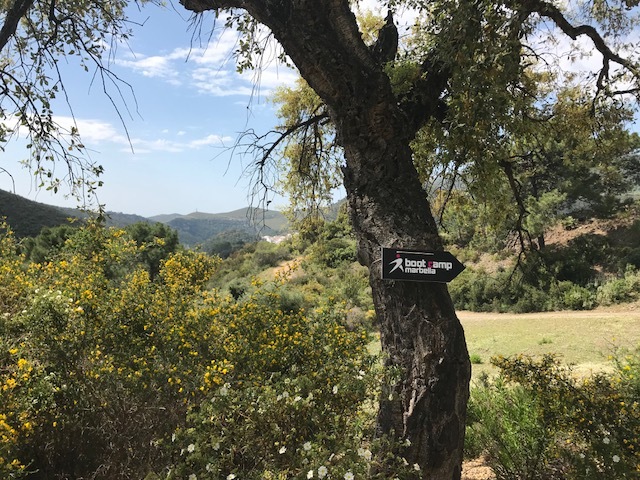 Boot Camp Marbella also organises corporate events. 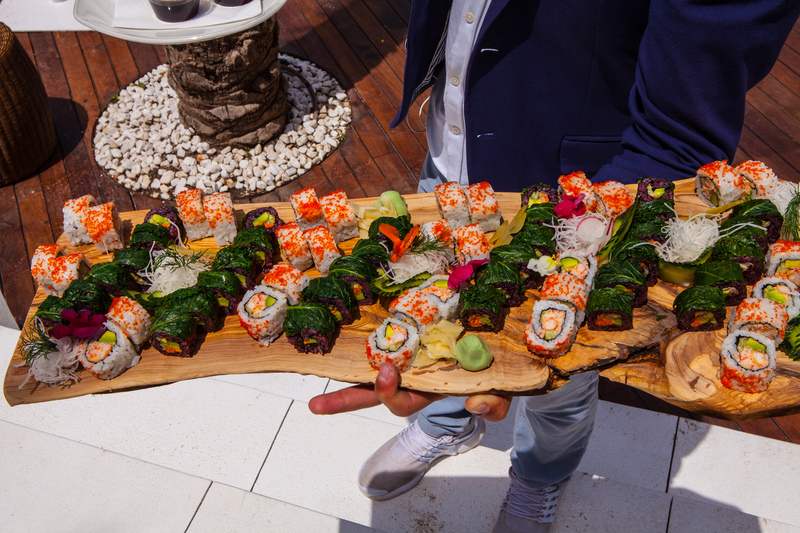 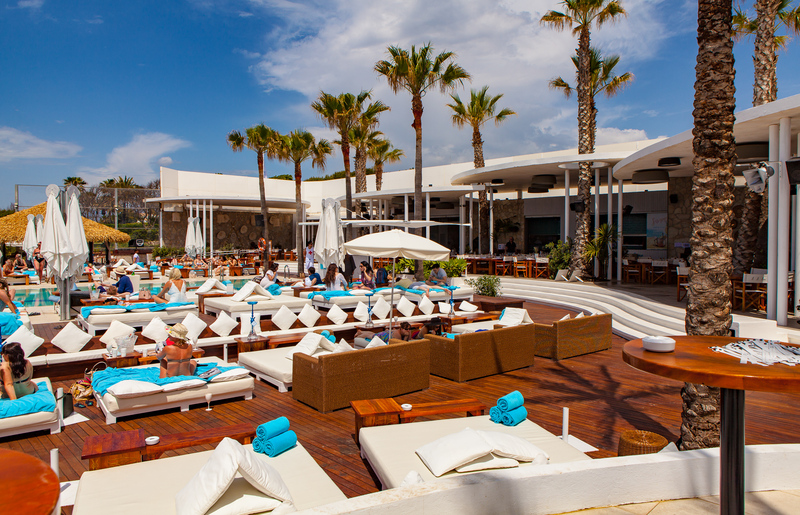 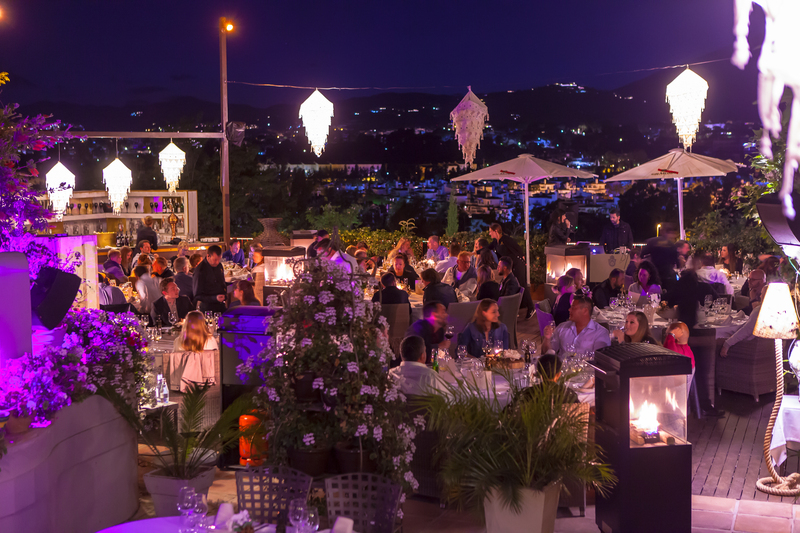 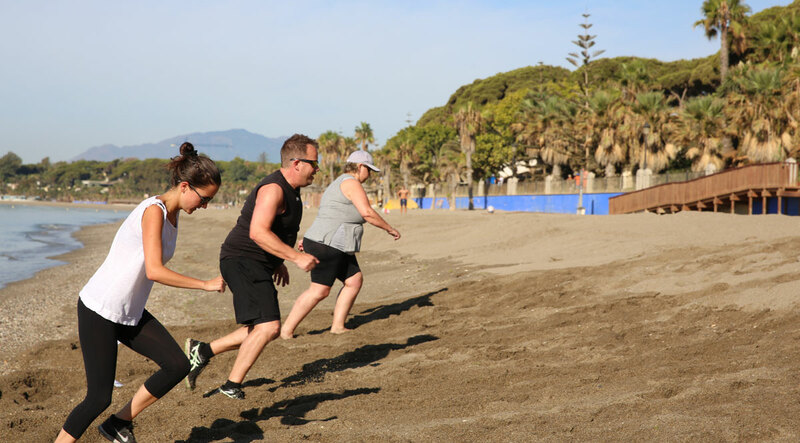 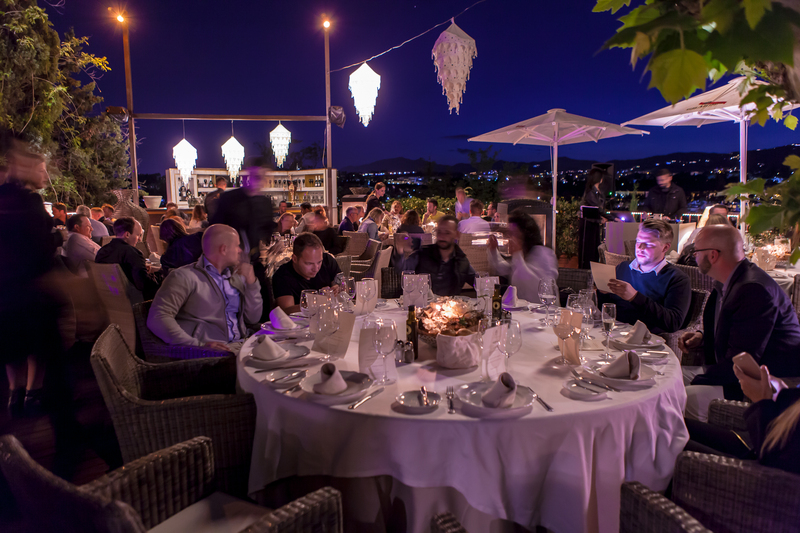 We offer training, sports and teambuilding combined with the fine dining and tourist attactions Marbella has to offer. 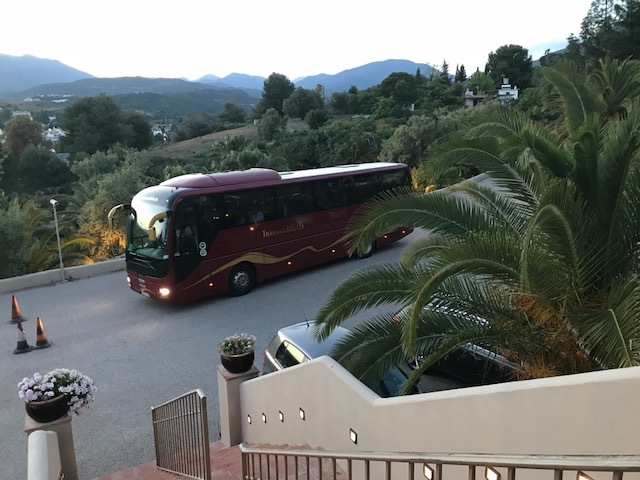 We organise bespoke corporate trips for groups of minimum 25 people.